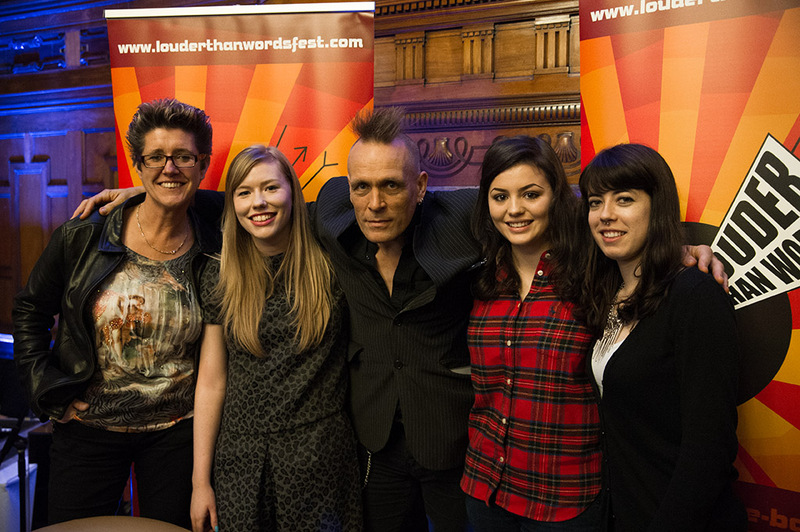 Join the Team at Louder Than Words Literary Festival and become one of our fantastic volunteers, without whom our festival weekend wouldn’t be possible. Calling all music and literary fans! Louder Than Words Festival will be back for a seventh festival in Manchester and as always, we are looking for volunteers to help deliver the weekend festival from Friday 8th – Sunday 10th November at The Principal Hotel, Manchester. Featuring talks, workshops, in conversations, performances and panel discussions, this high quality literary festival celebrates words – oral, written and published – associated with the music industry. We have a variety of exciting volunteer roles available including Front of House, Reception/Box Office Assistants, Stage Managers, Social Media Assistants and AV Assistants. In return for your time, you will receive a Full Weekend Festival Pass (worth over £70) giving you a chance to enjoy Festival events across the 3 dates as you choose.